The winners of our 2017 Lucky Sip wine raffle have been announced! 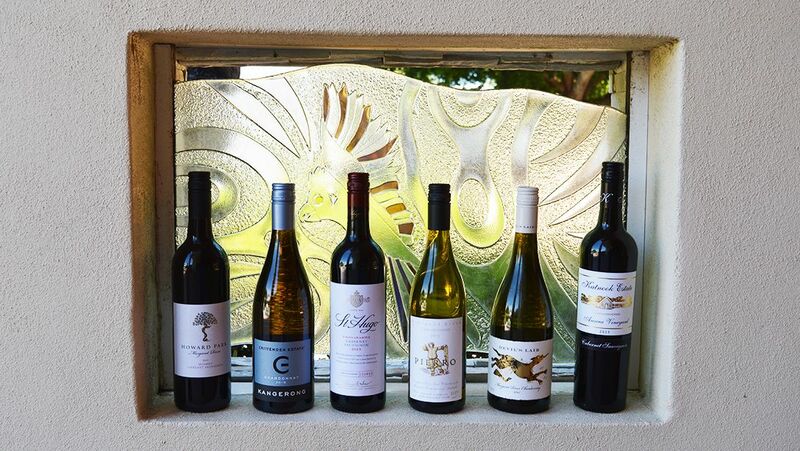 Be sure to check out the incredible case of wine you’ve won in our wine raffle by clicking the link below. Thank you to everyone who purchased a raffle ticket this year. All funds raised from this raffle will go directly towards the provision of key services at Telethon Speech & Hearing. Click here for all 2017 Lucky Sip Winners.